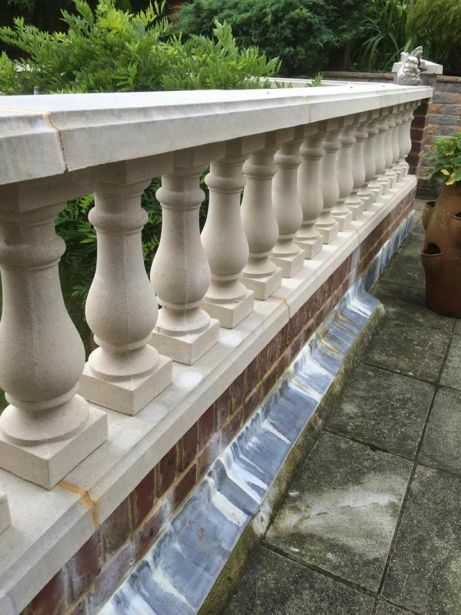 The Abbey balustrade range looks splendid surrounding the garden patio or driveway. Total Height when fitted with base rails is 60cm. 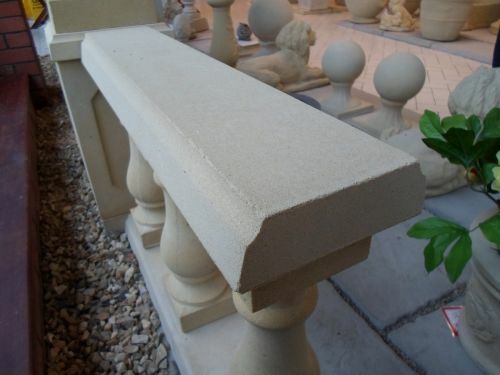 Abbey Balustrade approx cost per meter is £130.